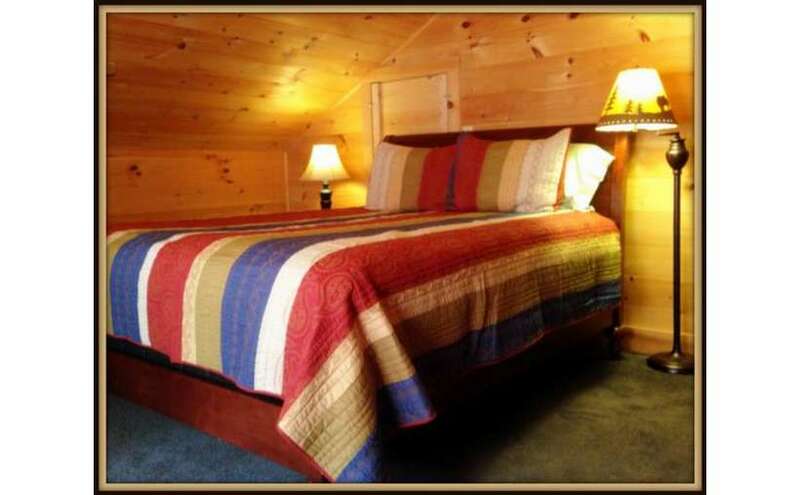 Welcome to the ADK Trail Inn - a friendly Adirondack Inn located on five beautiful acres in the heart of the High Peaks. 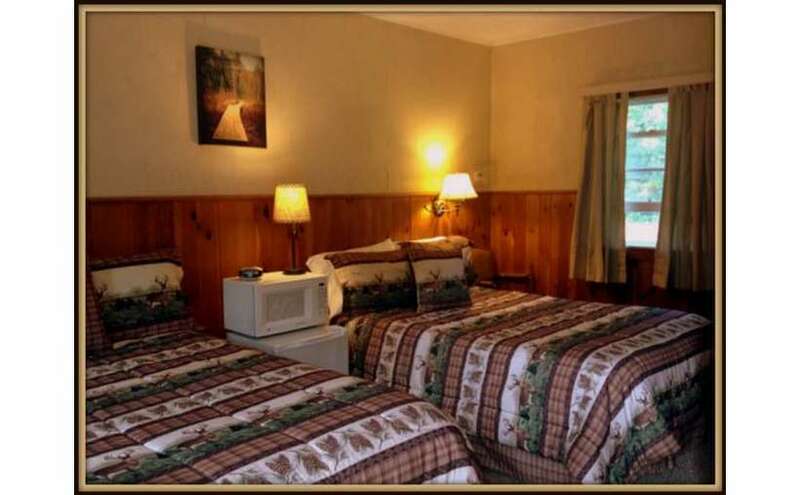 Surrounded by world-class hiking, mountain biking, and more, the ADK Inn is the perfect place to experience the Adirondacks. 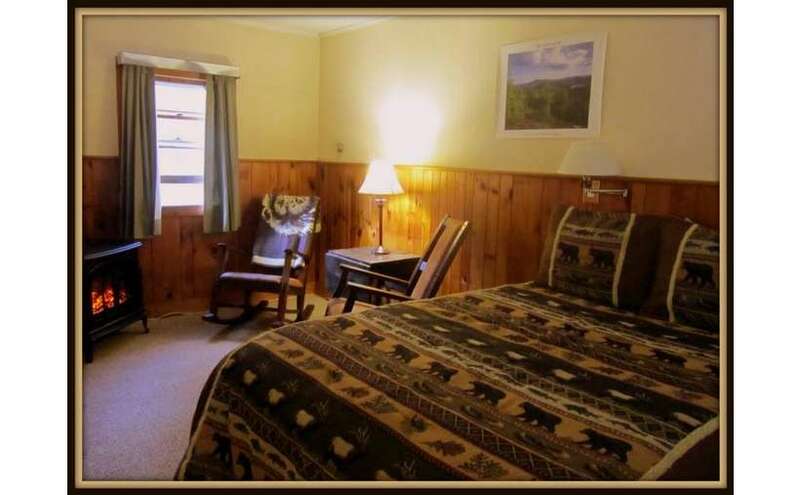 Surrounded by world-class hiking, climbing, skiing, fishing and mountain biking, the ADK Inn makes a perfect base camp from which to experience all that the Adirondacks offer. 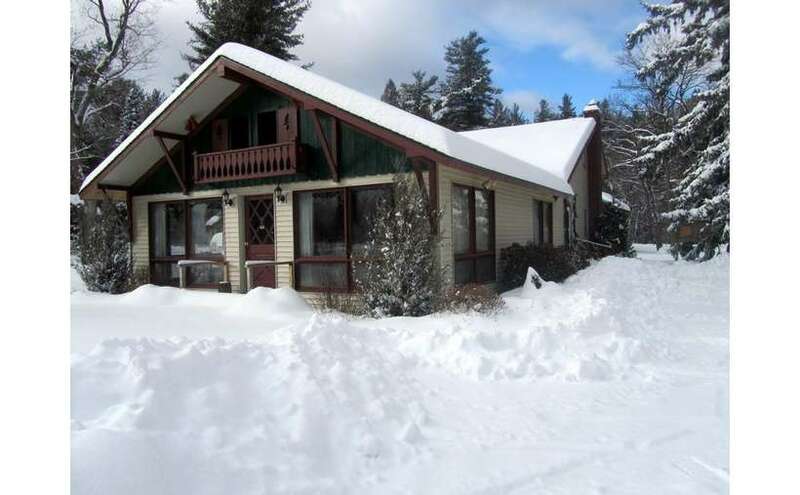 Our convenient location is perfect for families and groups who love to explore many favorite attractions like Lake Placid, Whiteface Mountain, Ausable Chasm, Lake Champlain ferries, Montreal and of course miles of High Peaks hiking, ski and snowshoe trails. Our clean and comfortable rooms all feature private baths in a range of prices and accommodation styles to meet each traveler's need. Kitchenette units are available. 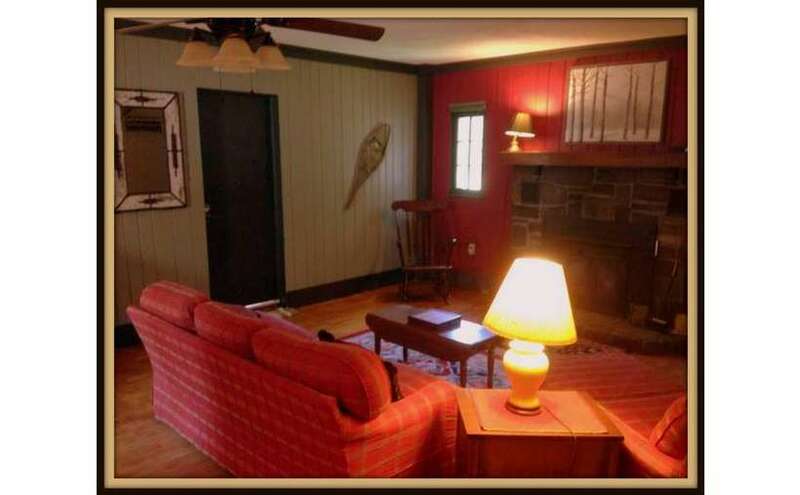 Groups will enjoy congregating in our spacious game room or dining room. We welcome well-behaved children and offer several pet friendly rooms. Fuel up for your outdoor adventures with our healthy Quick Start breakfast featuring cereals, breads, fruits, yogurts and our hot oatmeal bar - served from 7 - 9 am in the dining room. (Packed breakfasts are available for early birds!) After your day's adventures, relax with family and friends around a crackling campfire in summer or shoot a game of pool in our cozy game room in winter. 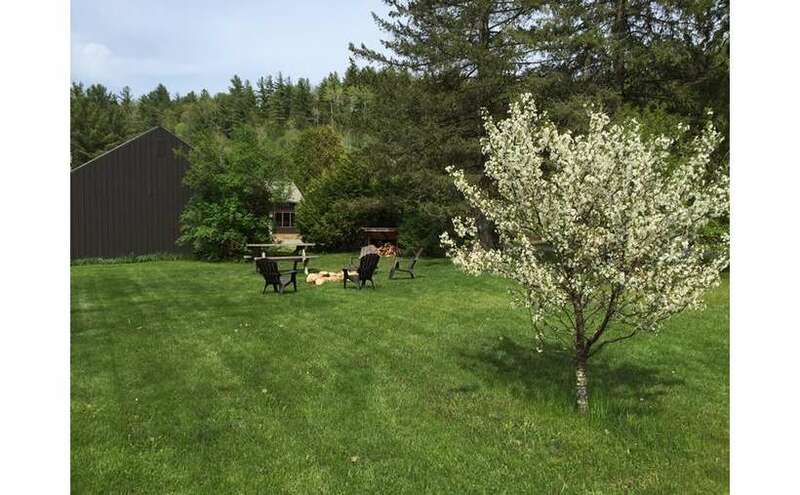 The ADK Trail Inn (formerly the Ark Trail Inn) is conveniently located between Keene and Upper Jay on Route 9N along the East Branch of the famed Ausable River.